Looking for a fun way to introduce one-to-one correspondence and counting strategies to your preschoolers? They will identify the numeral or count the dots on each "chick" and then place the same number of math cubes. 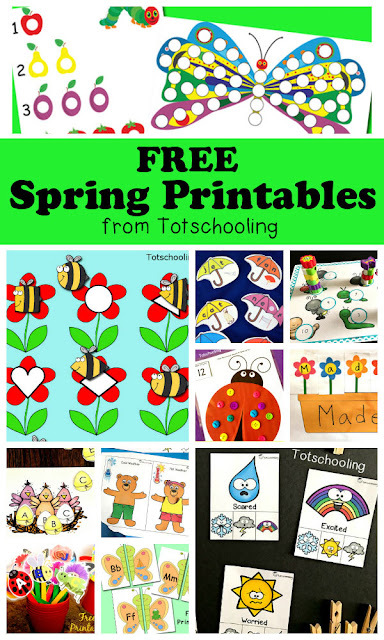 This activity is completely differentiated and can easily be used in centers. Number sense should be fun and easy to teach! Print as many mats as you need for the number of students in your class – I like to have a mat for each group of 4 or 5 kids. This way, they can work on the mat comfortably. Print, laminate, and cut these mats, then place them at a math center along with unifix cubes/math cubes ready for play. 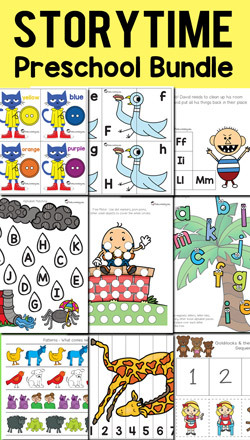 Use these mats to help kids develop counting and one-to-one correspondence skills. The best way to teach numbers to 4 year olds is to give them practical examples of developing these skills. 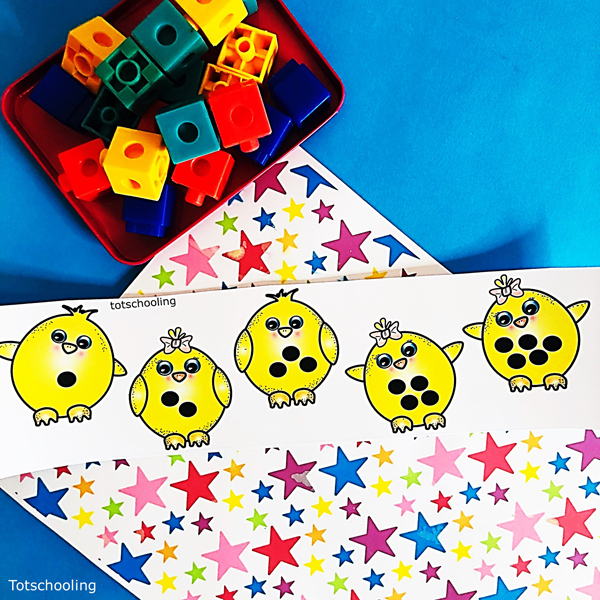 Show the students the numeral on each ‘chick’ or have them identify it by counting on their fingers then show them that many cubes as you link them on top of each other to create a tower. Be sure to watch the kids as they see you do this. 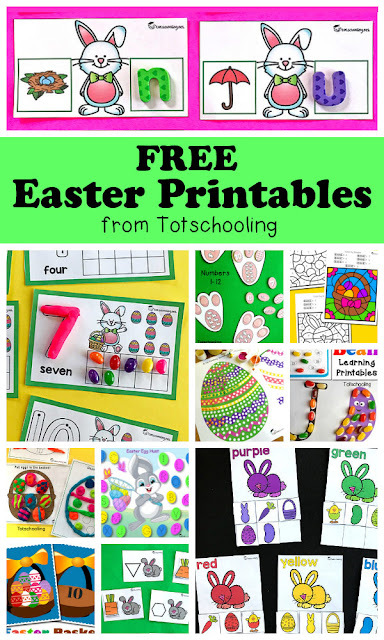 There is plenty of room for differentiation with this activity, so you could definitely use it with preschool as well as kindergarten kids. 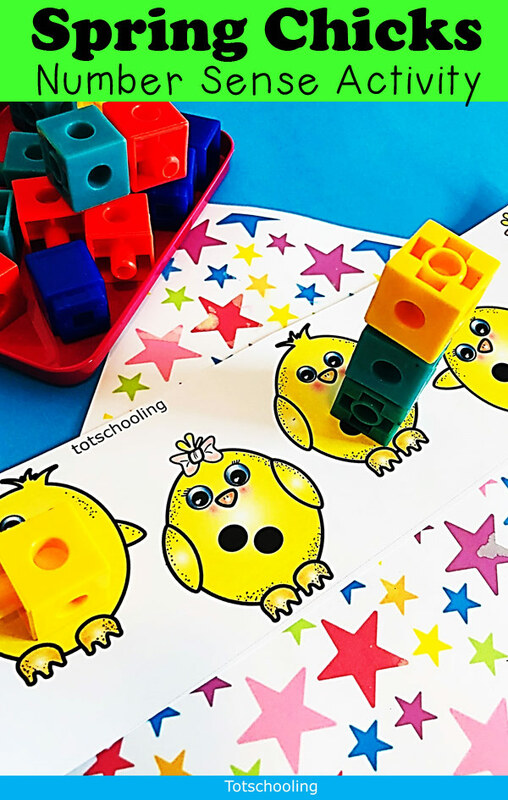 If you don’t have math cubes, you could use this with counters or these Easter-themed mini erasers will work really well! As an extension activity, you could have the kids complete a magnetic ten-frame mat to show their answers as they complete each step.